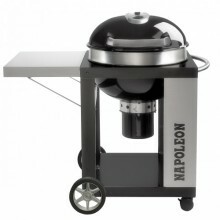 Napoleon Barbecues are quite possibly the finest Barbecues on the market in the UK. 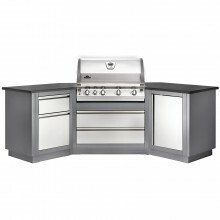 Completely unique, and wonderfully functional, Napoleon offer a full range of models, from a simple Travel Q for when you are on the go, to a full outdoor kitchen experience with everything in between. 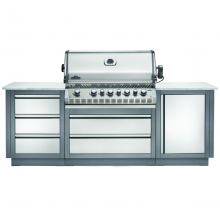 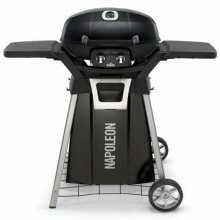 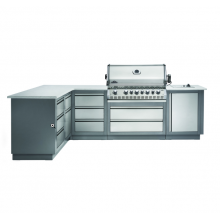 Not only are Napoleon BBQs made to the finest quality, there are also unique features which are exclusive to the Napoleon brand. 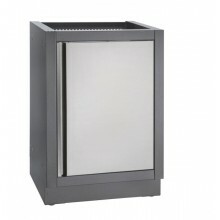 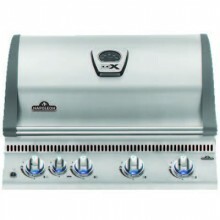 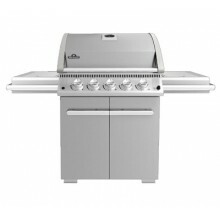 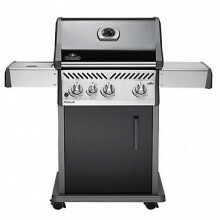 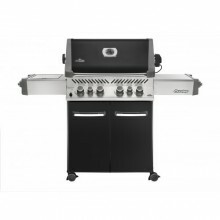 From Charcoal trays to convert a gas BBQ to a charcoal grill, to sizzle zones which are amazing for searing! 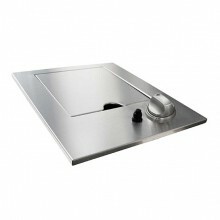 Napoleon really do have something for everyone. 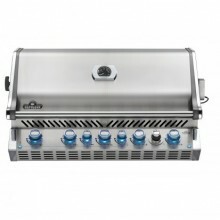 Take a look at the full range here at the BBQ shop. 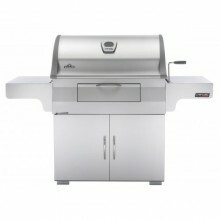 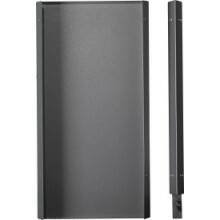 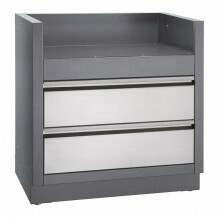 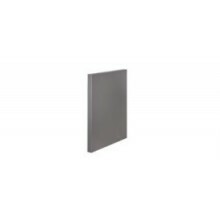 We offer fast UK delivery with a build and deliver option if required. 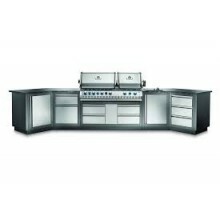 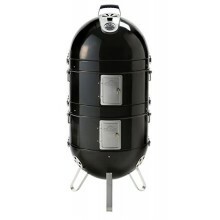 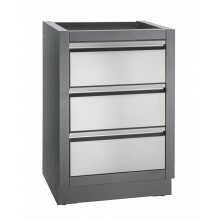 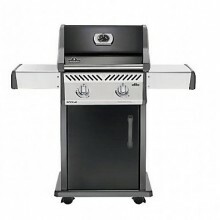 Napoleon Rogue R365SIBPSS Stainless Steel Gas BarbecueFor the discerning grill chef, this Napoleon R..
Napoleon NK22CK-L 57cm Charcoal KettleNapoleon's take on the classic 57cm Charcoal Kettle BBQ is the..
Napoleon Pro 285 Cart w/ Side ShelvesComes with 2 optional side shelves and wheels on one end for ea..
Includes Free Cover The Napoleon Prestige Pro 825 RSBI Gas BBQ is quite simply, as good as it g..
Includes Free CoverThe Napoleon PRO605 CSS Charcoal Professional BBQ gives the ultimate in charcoal ..
Napoleon Oasis Propane Storage Cabinet IM-UTCDimensionsHeight: 88.9cmWidth: 61cmDepth: 61cmFeaturesP..
Napoleon Oasis Under Grill Cabinet IM-UGC485Under Grill cabinet suitable for use with the Napoleon B..